Learn all about your 830E or 880E machine! This class will cover all aspects of your machine, sewing and embroidery. 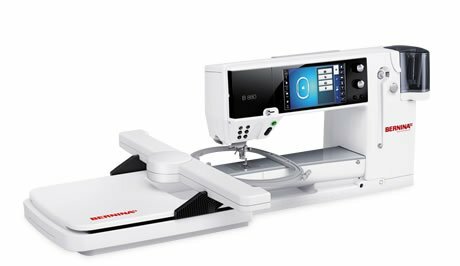 Only BERNINA 830E or 880E models are included in this class and it is FREE if the machine was purchased from us.